Subscribe to our Monthly Java Club! 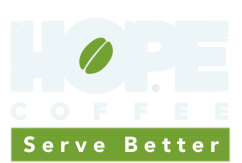 Receive discounted shipping, never run out of great coffee and change lives - every month! The prices below include shipping to the continental U.S.
Change or cancel your monthly order or adjust your payment information information at any time.